 Established in 2013 and servicing the Knutsford and surrounding areas, Irlams is an independent estate agent specialising in Sales and Letting. The team is headed up by Director, Tim Irlam, who has a wealth of knowledge within the local area and many years’ experience dealing within its prosperous property market. From our local office in the heart of Knutsford to the extensive, innovative marketing techniques, we aim to do things a little differently and bring a truly bespoke service with customer satisfaction being our first aim. Our personal, friendly but professional approach gives us the edge. We listen, we understand and turn your wishes into reality.  Industry approved - we operate to the highest of standards set out by The Property Ombudsman, ARLA and the NAEA meaning you can be confident you are working with a reputable and respectable company that has your interest at heart. Local business - we source, where we can, all the needs of the business through local suppliers. The idea is to keep the local area as alive and vibrant as we can.